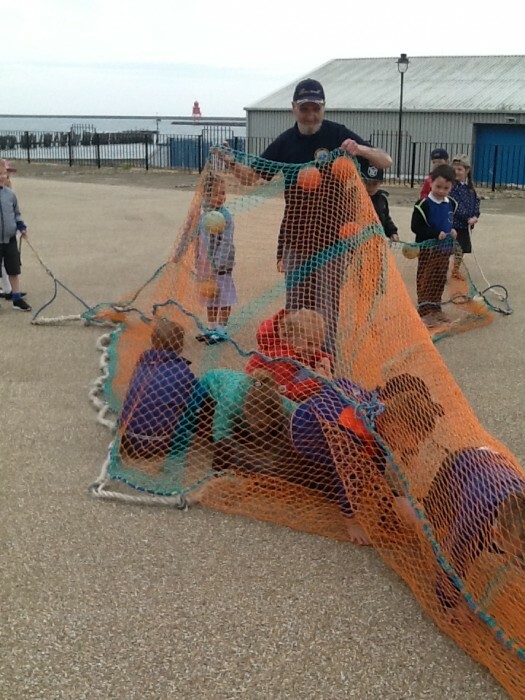 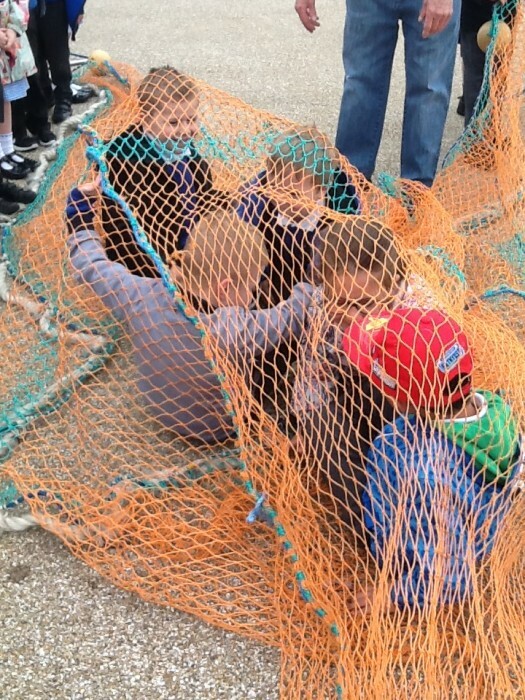 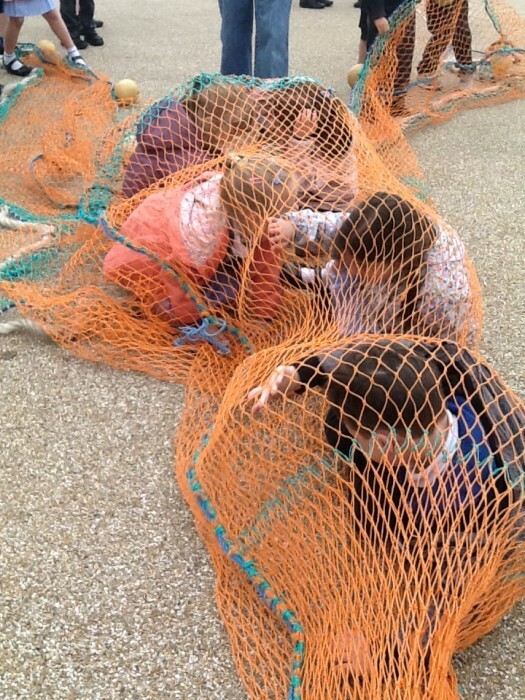 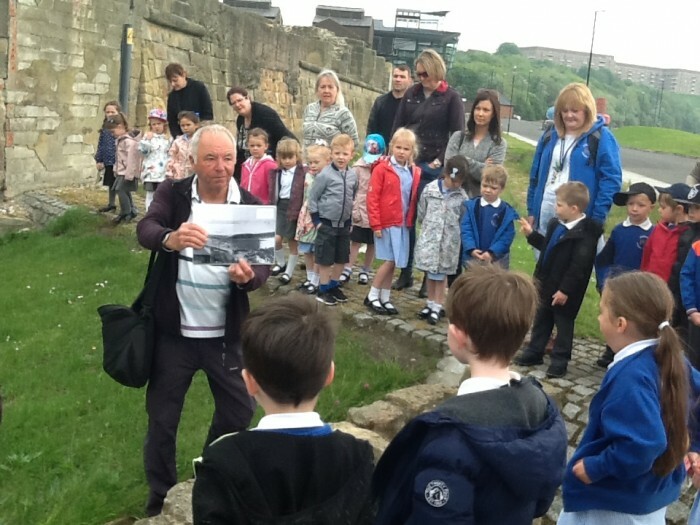 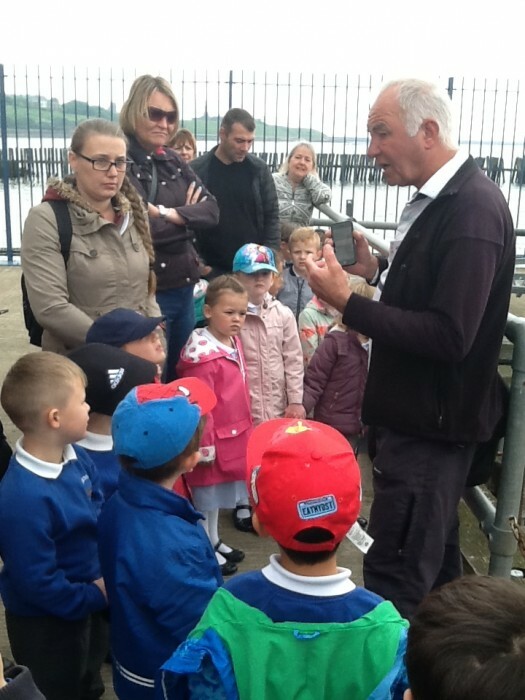 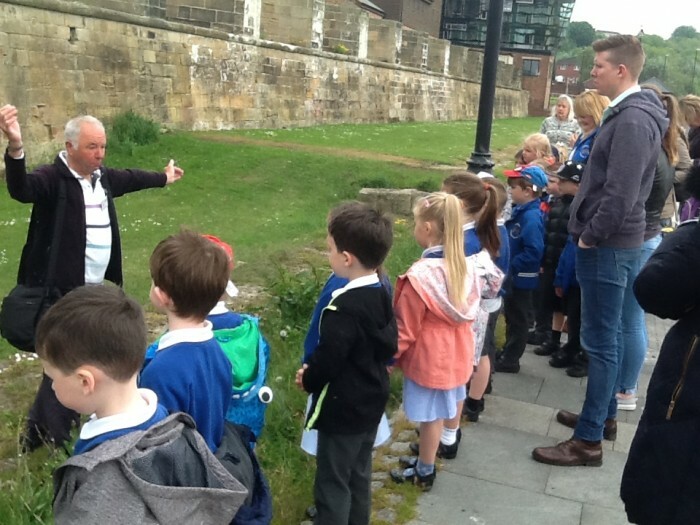 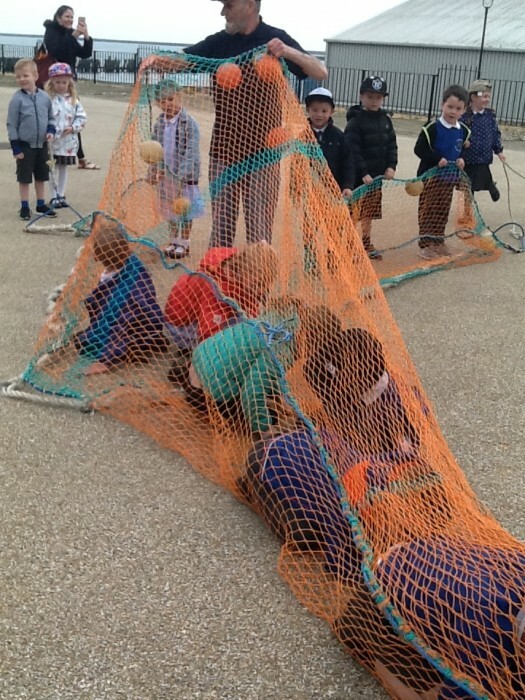 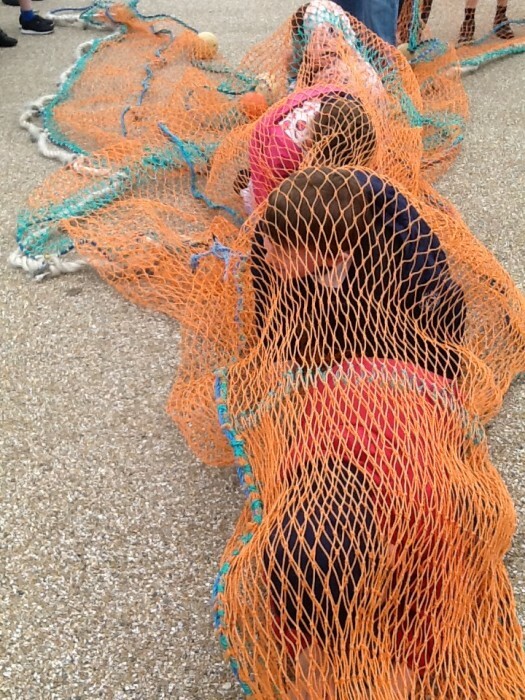 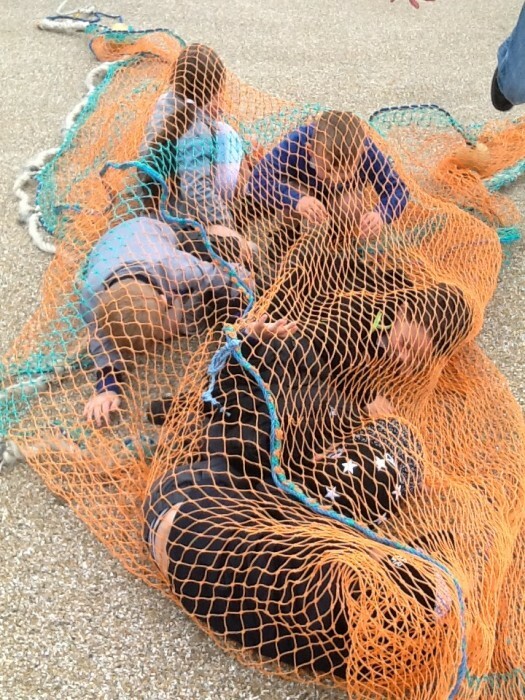 Reception have enjoyed a fabulous day out at the North Shields fish quay visiting the Old Low Lights. 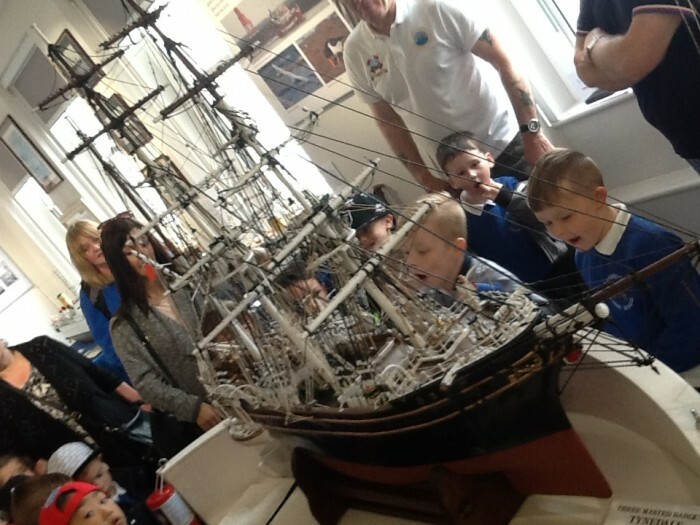 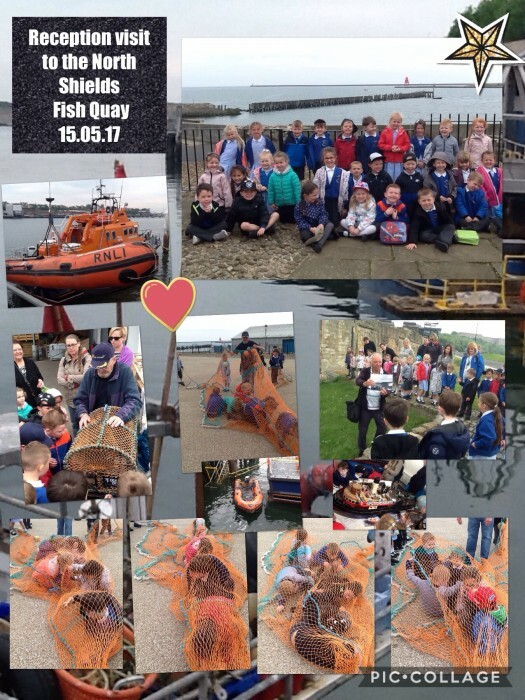 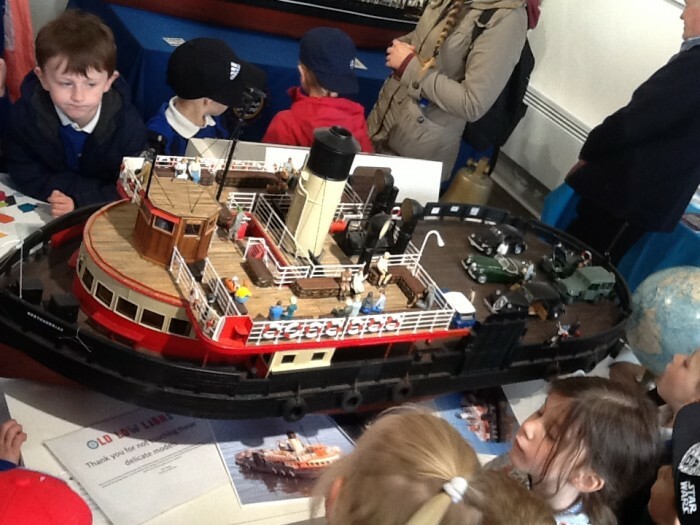 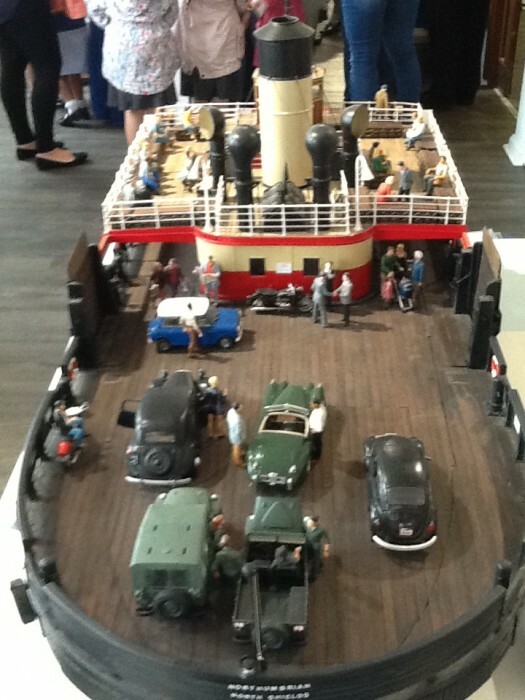 We looked at model ships, explored the fish quay and learnt about the history of the Quay and how the market works today. 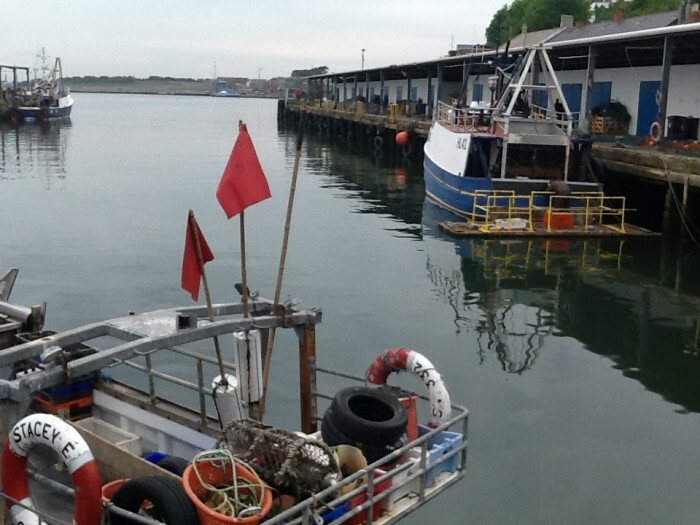 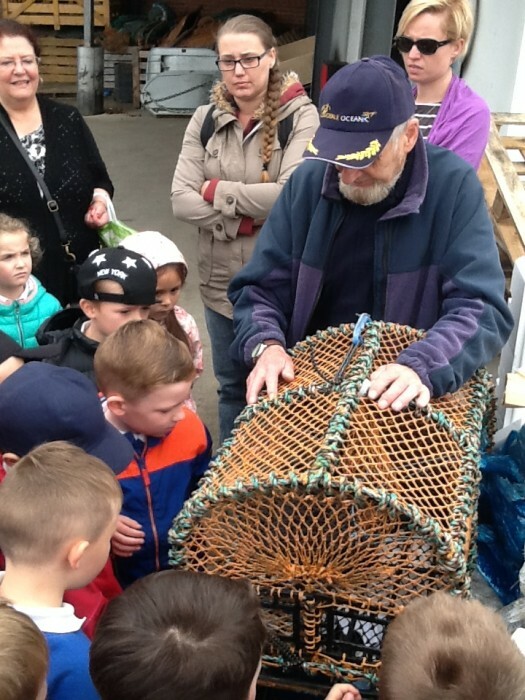 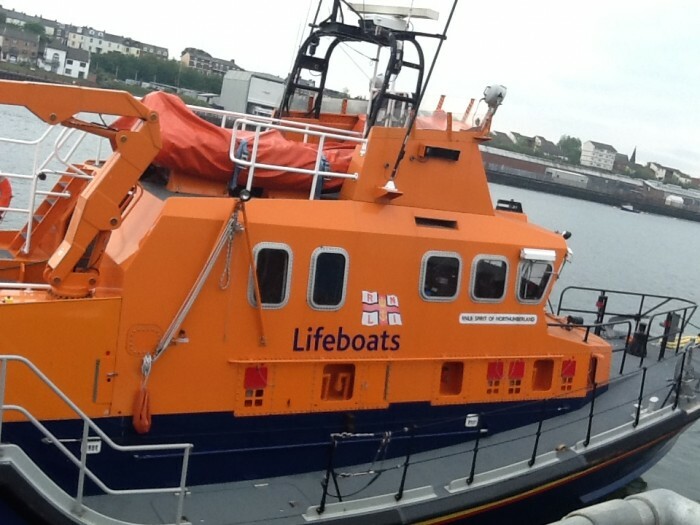 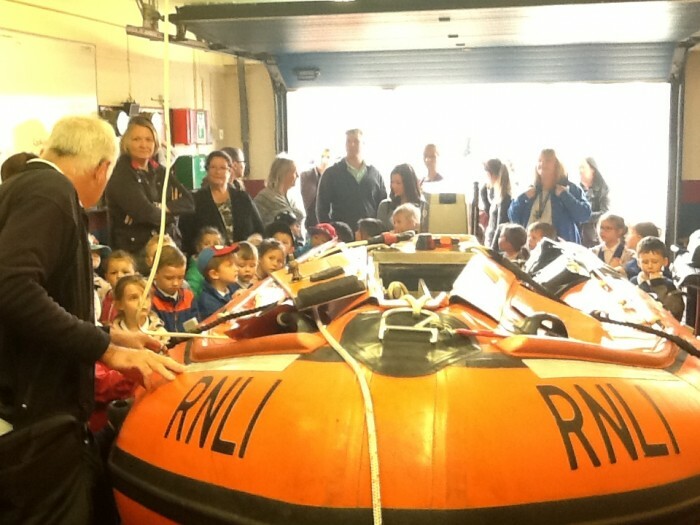 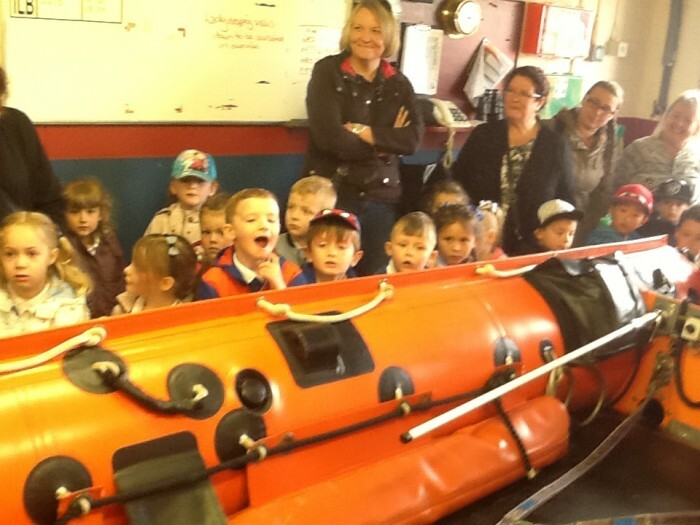 We also visited the RNLI Life Boat Station and talked to fisherman who worked on the trawlers going out to sea.